Do you participate in performance events and if so which ones? None. I spend my time teaching other people to work with their dogs. Would you share a brief history of when you started to train and why you choose the events that you are choosing now? 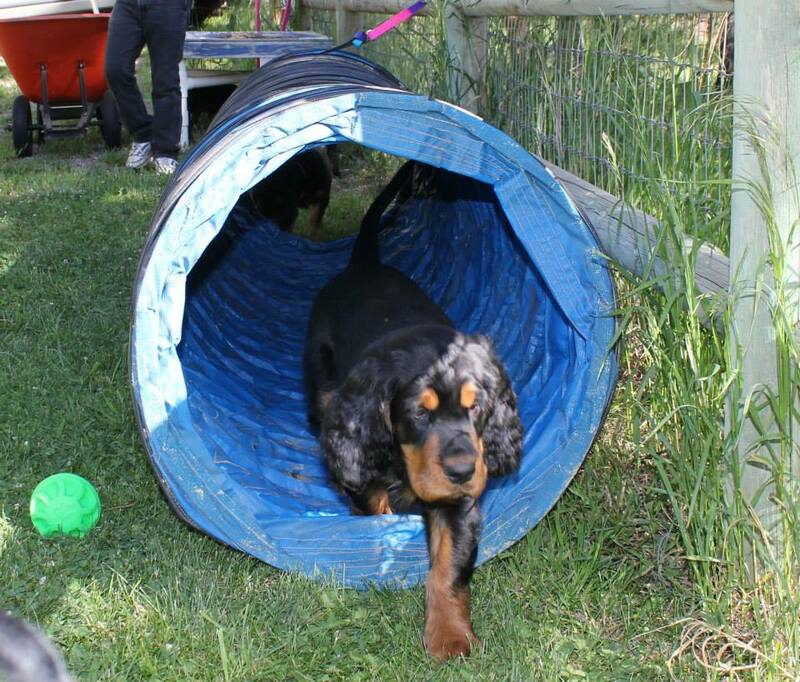 I specialize in puppy training, child & dog dynamics and general pet dog training. Training has always come naturally to me and for years many friends encouraged me to train professionally. I always put them off. And then many years ago I watched friends of my husband take their sweet standard poodle puppy to a harsh aversion trainer. I realized then that I could no longer sit on the sidelines and watch this happen over and over to more puppies. I believe that good puppy raising is paramount to having a good family dog. And truly, isn’t that what our dog are when they aren’t “working”- a family dog? Many behavior problems that cause dogs to end up in shelters or rescues can be prevented if you do due diligence when they are young. I want my students to be able to take their new puppy and go on to whatever sport or activity they would like. 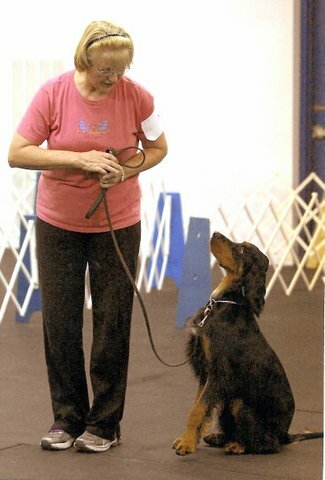 How would you describe the Gordon Setter as a learner? 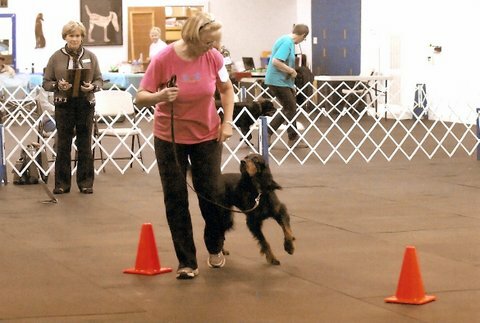 I have only had the pleasure of working with one Gordon Setter thus far and he has been a sweet dog. I try not to get too wrapped up in the breed tendencies and prefer to focus on each puppy or dog as an individual and tailor training to their personalities. What advice would you give to someone new, just starting out about where to look for resources in order to learn training techniques? My advice to someone new? Realize that your puppy is a dog with a rich culture that communicates quite differently than we do. Just because their culture is different doesn’t mean it is inferior to ours-just different. That means that you have to learn just as much “dog” as they have to learn “English”. 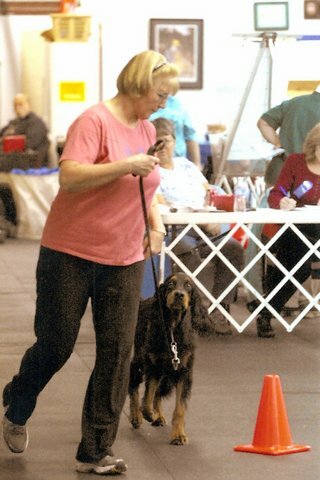 I would attend a puppy class (without your puppy) to see how the class is run and if you mesh with the trainer. They are training you to train your puppy and if you don’t feel like they are approachable with questions find someone else. There are many ways to train a dog and you have to find one that feels right to you. I believe we should train our dogs how we would like to be taught something new. With a teacher who is patient and kind to us. 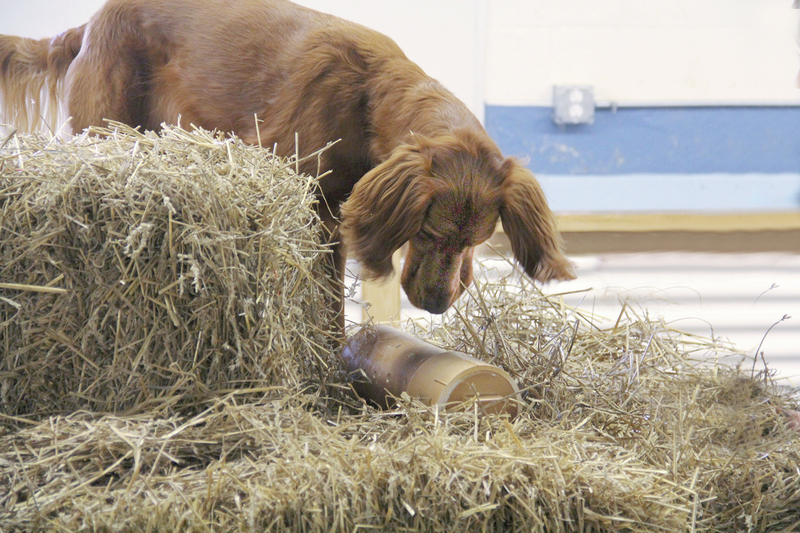 Is there a method or combination of methods that you use and find most effective with Gordon Setters? 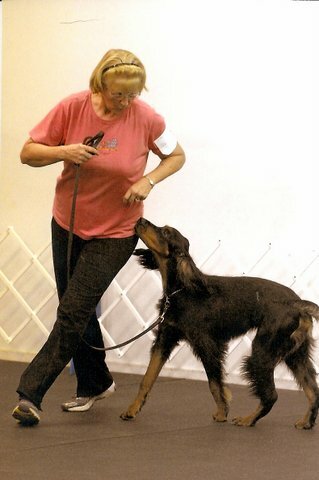 I believe ALL dogs respond best when we are clear and consistent and teach them to WANT to work with us. I prefer teaching new skills in a positive manner and using what is really reinforcing for the dog-treats, toys, attention. I believe there is a time and a place to say “no” to our dogs but it isn’t when they are learning something new. 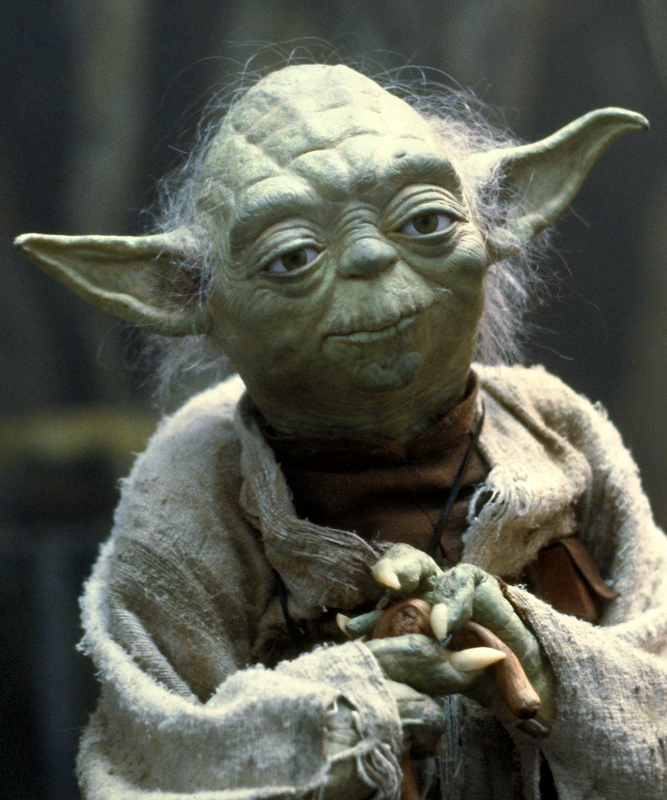 What type of training class or trainer, if any, would you advise them to attend or seek? I would recommend finding a training class that is both fun and informative. If class is boring you won’t want to go. I also recommend a class that focuses on using positive reinforcement when learning a new behavior. I advise finding a trainer that is welcoming and easy to approach with questions. Do you recommend any books or DVD resources? 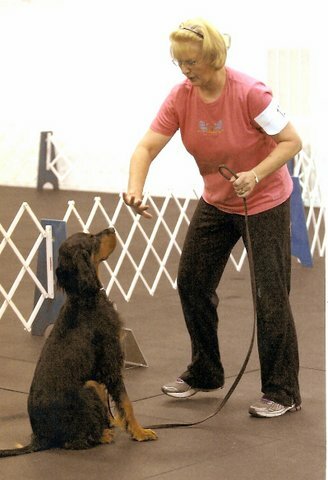 When working with a Gordon Setter what do you believe are the most important things to remember about the breed?